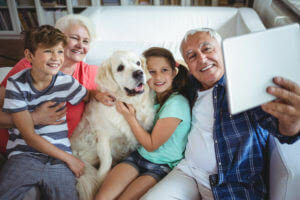 We know that your pet’s wellbeing and happiness is always a top priority, however sometimes your ability to give them the best life can be limited due to finances. Being pet owners ourselves we know how distressing it is to be in a situation where you are unable to afford necessary treatment for your pet, as such we are always looking into efficient alternative payment plans. We have recently introduced MiFund into our clinic as a payment option for anyone struggling with affordability. We’ve had a play on the website ourselves and there’s an option where you can generate an estimate for monthly repayments!